"We are aware of multiple fires involving Connecticut vehicles, including some allegedly already repaired through the recall process. This is a serious matter, and we are moving aggressively and responsibly to uncover the facts and to ensure accountability,” said Connecticut Attorney General William Tong in a statement. 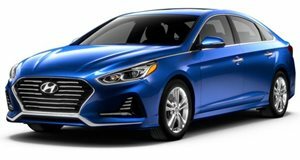 In 2015, Hyundai recalled 470,000 Sonata sedans in the US over engine failures that would cause the vehicle to stall, increasing the risk of a crash. 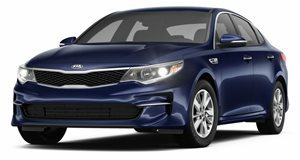 Kia, on the other hand, did not recall its vehicles, despite them sharing the same "Theta II" engines that were at risk of catching fire. 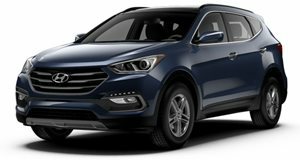 Hyundai’s original US recall was expanded in March 2017 to 572,000 Sonata and Santa Fe Sport vehicles, citing the same issue involving manufacturing debris. 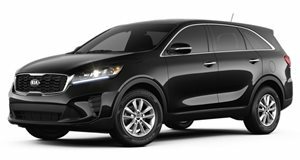 On the same day, Kia also recalled 618,000 Optima, Sorento and Sportage vehicles, all of which use the same engine. Last month, the Center for Auto Safety told Congress that Hyundai and Kia must recall more vehicles after 300 reports of vehicle fires that started without a collision. Earlier this week, Sen. Richard Blumenthal, D-Conn, asked the NHTSA to launch a safety defect investigation into Hyundai and Kia vehicles equipped with the previously-mentioned Theta II engine and order an immediate recall according to Autonews. 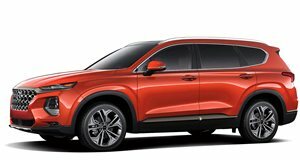 Hyundai says it is "fully cooperating with the government in this matter, and is committed to providing American motorists with safe, high quality, efficient and affordable vehicles." The company added it "has made numerous improvements to our engine manufacturing, and has enhanced our customer service efforts to address every single impacted customer." Kia did not immediately comment, and a spokeswoman for the Connecticut attorney general declined to say how many states were taking part.